If you’ve been bitten by a dog, you could be missing out on settlement money that you deserve for your injury! Contact a lawyer specializing in dog bite cases to see if you have a case. With dog bite cases, finding out who had insurance is important. Did the owner or owners of the dog have insurance? Did the landlord of the rental have insurance? 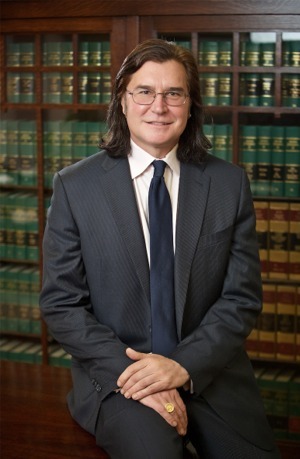 A dog bite attorney like me may be able to help you make a claim for the injury the dog caused and get the full dog bite settlement amount. dog owners whose leashed dogs have been attacked by other unrestrained dogs. Have you or someone you know has been bitten by a dog in the last few years? 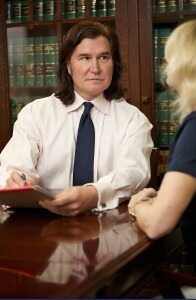 Don’t talk to anyone until we tell you contact Todd for a free consultation. I want to help you get all the money you deserve for your dog bite, so please begin by filling out this short form. Please specify whether the bite took place in Oregon or Washington state, and give some brief details in the comments.